The Hours of Service of Drivers Final Rule was published in the Federal Register on December 27, 2011. 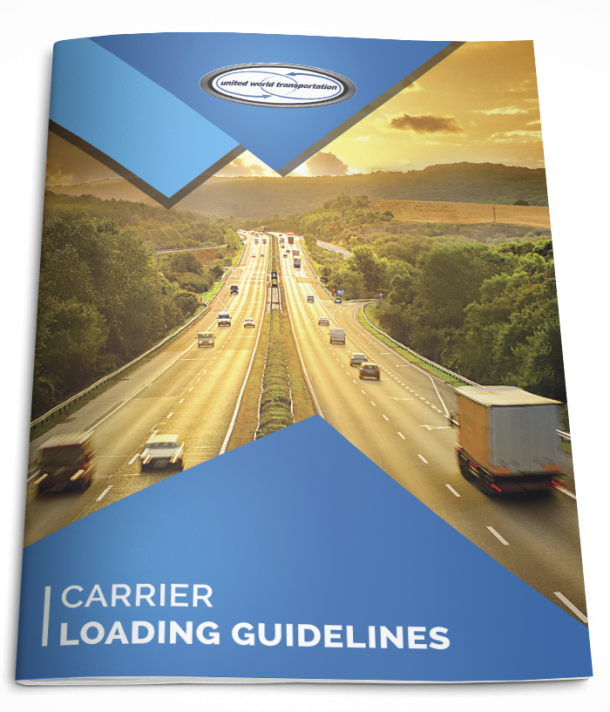 The new rule by the U.S. Department of Transportation’s Federal Motor Carrier Safety Administration (FMCSA) revises the hours-of-service (HOS) safety requirements for commercial truck drivers. FMCSA’s new HOS final rule reduces by 12 hours the maximum number of hours a truck driver can work within a week. Under the old rule, truck drivers could work on average up to 82 hours within a seven-day period. The new HOS final rule limits a driver’s work week to 70 hours. In addition, truck drivers cannot drive after working eight hours without first taking a break of at least 30 minutes. Drivers can take the 30-minute break whenever they need rest during the eight-hour window. The final rule retains the current 11-hour daily driving limit. FMCSA will continue to conduct data analysis and research to further examine any risks associated with the 11 hours of driving time. The rule requires truck drivers who maximize their weekly work hours to take at least two nights’ rest when their 24-hour body clock demands sleep the most – from 1:00 a.m. to 5:00 a.m. This rest requirement is part of the rule’s “34-hour restart” provision that allows drivers to restart the clock on their work week by taking at least 34 consecutive hours off-duty. The final rule allows drivers to use the restart provision only once during a seven-day period. The effective date of the Final Rule is February 27, 2012. Commercial truck drivers and companies must comply with the HOS final rule by compliance date July 1, 2013. So, that’s all from Carrier Relations! Stay tuned for more guest posts from our department in the coming months. Until then, if you would like to reach us, phone toll free 1.866.986.7410, fax toll free 1.866.986.7401, or email us: carriers@unitedworldcargo.com!! !